As we want you to get the most out of your holiday in Finland, with every beach cabin we’ll provide you with some great ideas what to do nearby. Finnish nature will amaze you anywhere you go, even if you didn’t step a foot inside the Arctic Circle. 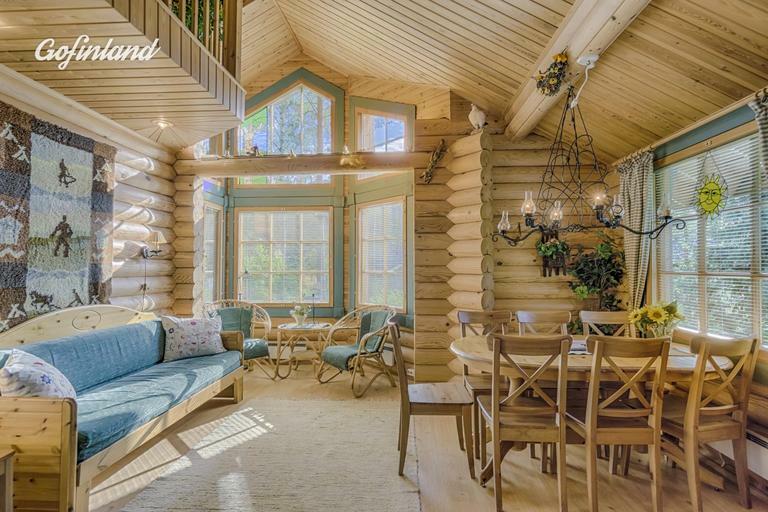 Located on an island in the middle of the Archipelago National Park, this unique log cabin gives you a front row seat to experience true cottage life in Finland. Villa Diana can be reached either by boat or by car. This two-storey villa sleeps up to 13–15 people and is equipped with all modern facilities. The distance to the nearest city, Turku, is approximately 60 kilometers. For an additional fee the guests will be able to use a boat, which is the best way to get to know to the beautiful Archipelago National Park. But don’t get lost — Turku Archipelago on the South West Coast of Finland has more islands than any other archipelago in the whole world! → Read more about Archipelago National Park and what to do there. 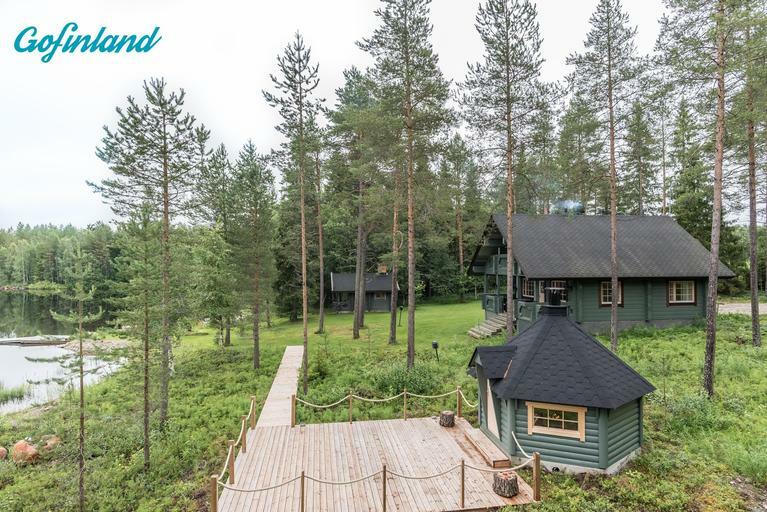 Consisting of 5 spacious log buildings, Villa Ansa is a true paradise for friends and families seeking tranquility in the Finnish lakeland. 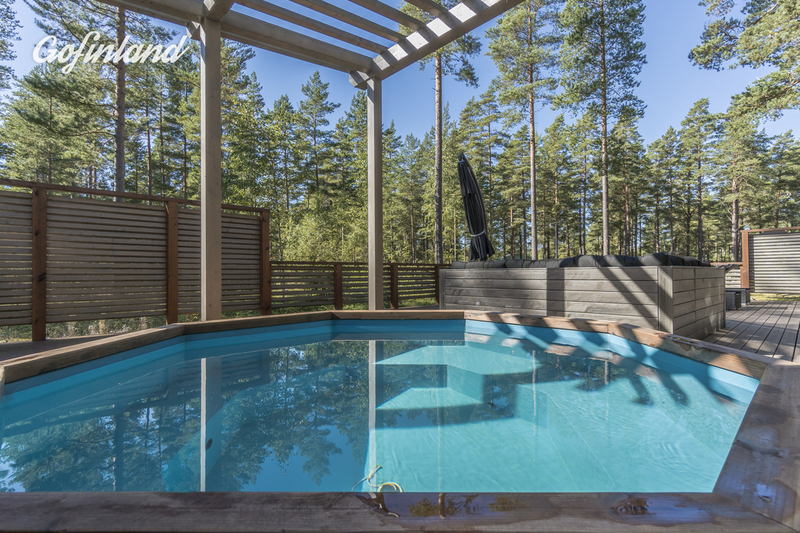 Located in the archipelago of Lake Saimaa, the largest lake in Finland, this villa has everything you need for a relaxing holiday; A lakeside sauna, a large and sunny terrace, modern home appliances, a boat, and last but definitely not least, an outdoor hot tub! Thanks to two guest houses, this fantastic villa sleeps up to 13 people. The two nearest towns, Mikkeli and Savonlinna, can be reached within an hour’s drive. When you need a little break of chilling out and doing nothing, you can make an adventurous day trip to the beautiful Loketon Gorge. 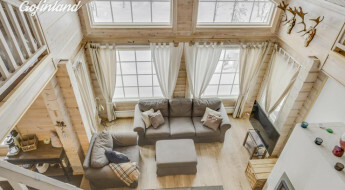 Located in Suomussalmi in Eastern Finland, the environmentally friendly Villa Lähteenkorva is a top choice all year long. Thanks to the private biogas plant, the fully equipped cottage is 100% self-sufficient. The two-storey villa sleeps up to 6 people, and it has two saunas – one indoors and one right next to the lake. 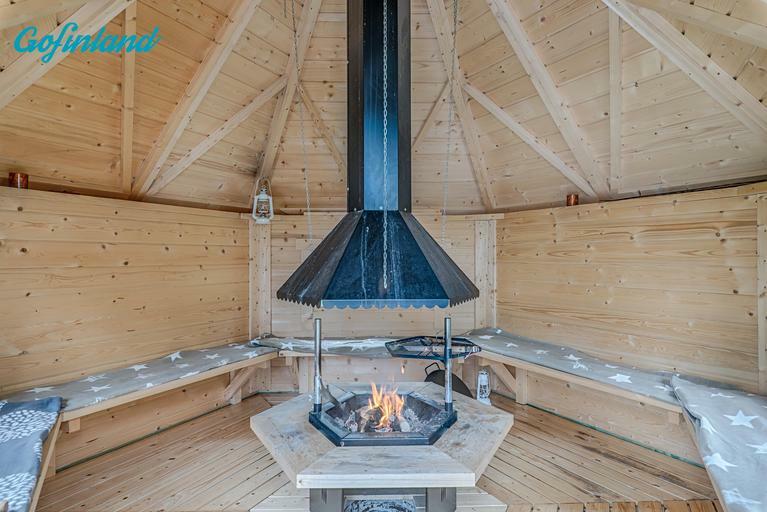 In addition, there is a cosy wooden hut in the garden where the guests can have an atmospheric BBQ on open flames. The surrounding nature provides many wonderful things to do, from summer-time berry picking, boating and biking to winter activities like snowshoeing, snowmobile driving and spotting Northern Lights. However, if you want to see something truly special, you should visit the unique Haypeople of Suomussalmi and hike in Hossa, the beautiful nature area that will be acknowledged as Finland’s 40th National Park in 2017. 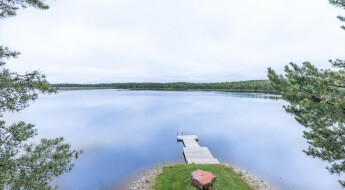 This is the closest to a lake that you could possibly stay! This small but beautiful two-bedroom beach cottage is surrounded by breathtaking lake views. 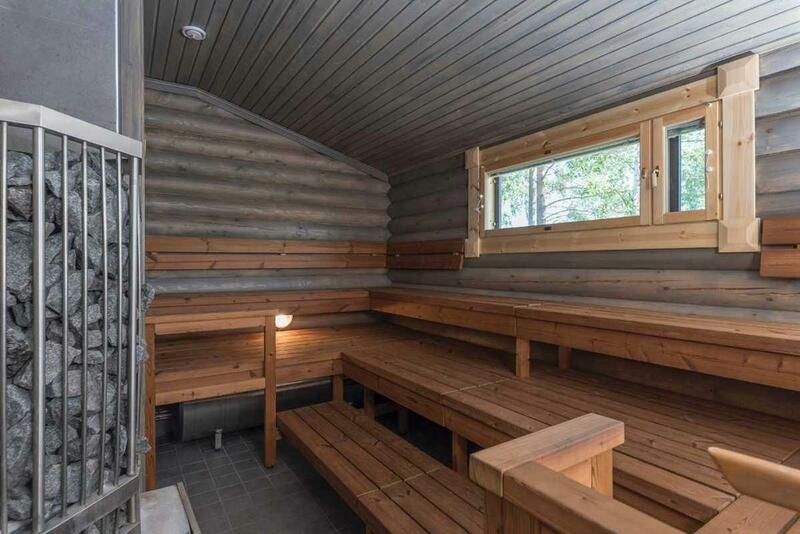 Besides a regular sauna, in Beach Cottage Hyvölä you’ll have a chance to experience the traditional Finnish smoke sauna. The guests are allowed to use the boat and a separate hut for BBQ. There is also a hot tub big enough for 14 people that can be rented for an additional fee. When staying in Ähtäri, you might encounter a few fluffy animals living wild in nature. Another option is to spend a day in Ähtäri Zoo where you can find approximately 300 animals from Finnish bears to endangered snow leopards and even Pandas. The Zoo can be reached within 15 minutes by car and it’s open all year round. Do you enjoy privacy but love having lots of activities around you? 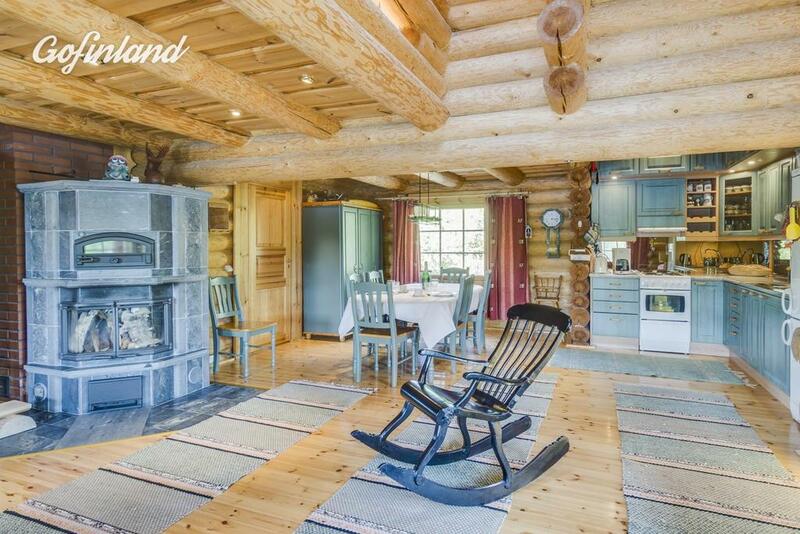 In that case this outstanding log cabin is the perfect hideaway for you. When staying in Kuopio, right next to Tahko Ski Center, you’ll never run out of activities. Besides downhill skiing, the cross-country ski tracks start just around the corner. Sunny summer days can be spent by playing golf, fishing, horseback riding… just to mention a few options. This light but sheltered lakeside cottage sleeps up to 8 people. 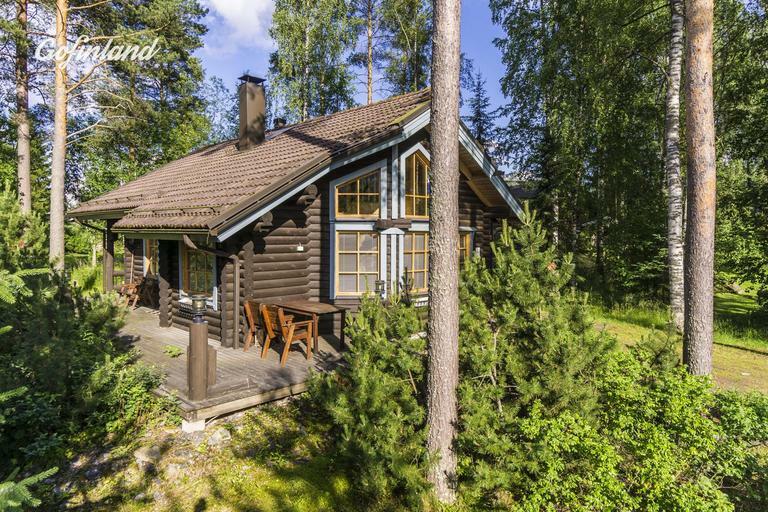 Find all cottages available in Kuopio. Exclusive beach cabins for exclusive guests! 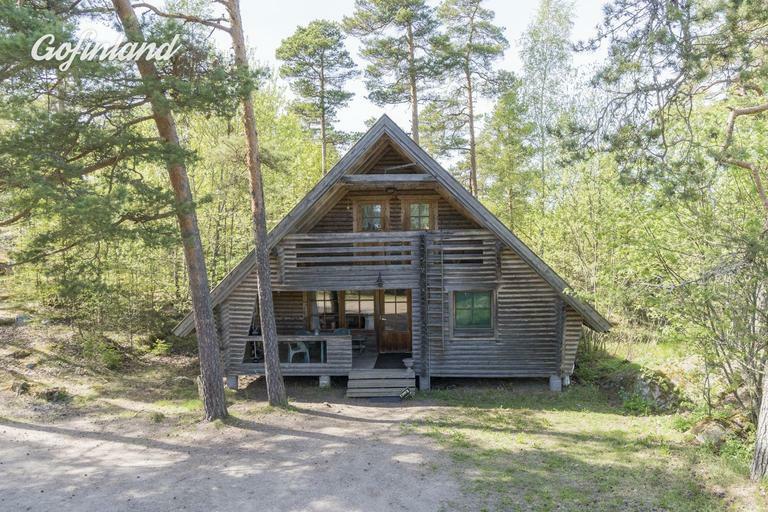 Located on one of the best beaches in the whole Europe, Havulinna cottage in Pori is a real dream cabin for a summer holiday in Finland. The highlight of this fully equipped beach cabin is the giant terrace with a fitted hot tub. This cottage sleeps up to 10 people, and it’s completely wheelchair accessible. 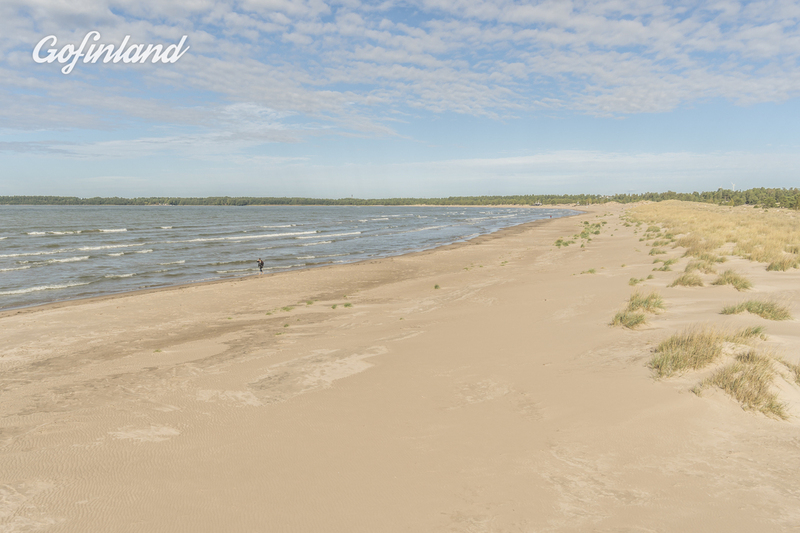 If you thought there are no proper sand beaches in Finland, this destination will make you change your mind. In 2016, The Guardian named the 6 km long Yyteri Beach as one of the 10 best family beaches in Europe. 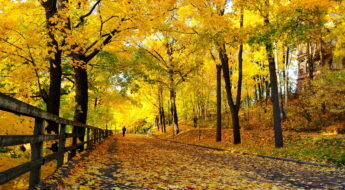 Find all cottages available in Pori. Not convinced yet? 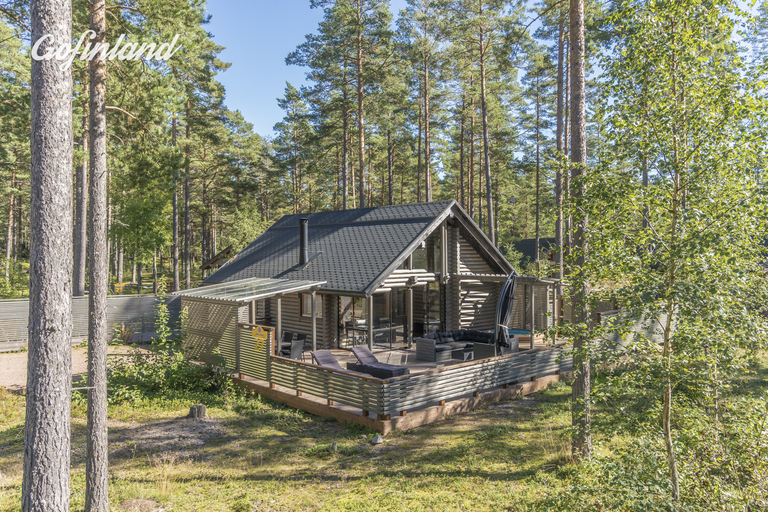 Check out our post: Five Most Luxurious Cabins in the Peace of Finnish Wilderness! 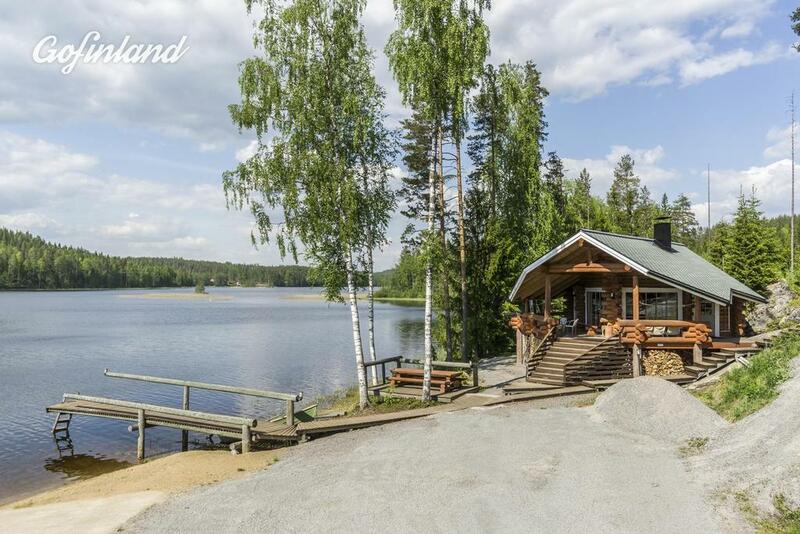 Perhaps you are convinced and want to plan a cottage holiday in Finland, but not sure how to? 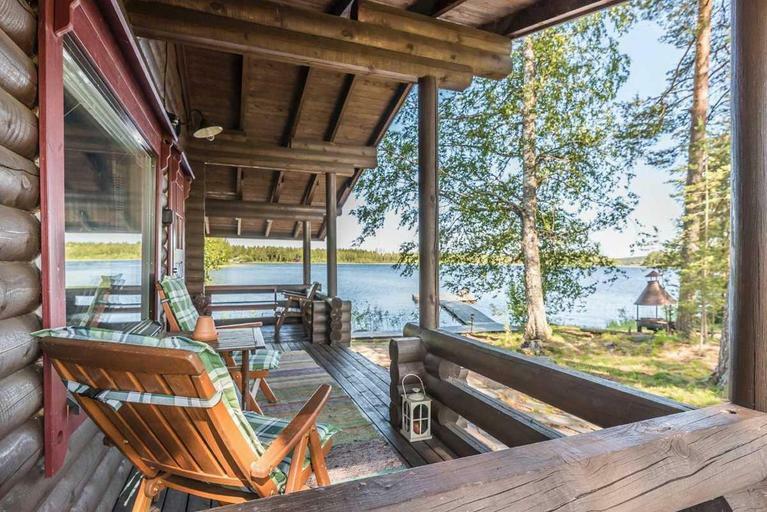 Read our guide for renting a cottage in Finland!